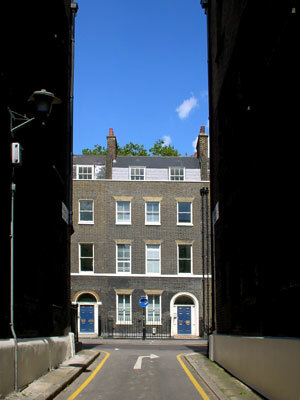 Bloomsbury's name derives from William Blemond whose 13th Century manor house was dubbed 'Blemondsisberi'. Because of its proximity to both the city and the countryside, the area became fashionable in the 18th Century, with many imposing family townhouses being built. With the development of New Oxford Street in 1847, Bloomsbury became more institutionalised with museums and universities, although it is once again becoming a very fashionable residential address.